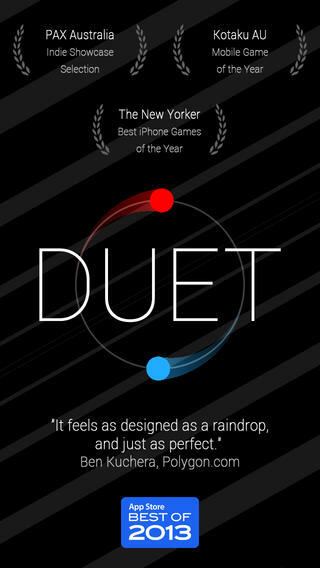 Duet Game, the popular arcade title from Kumobius, is set to receive a big update this week adding “Epilogue” content to the app. 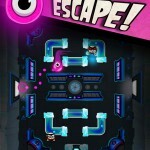 The Epilogue update, however, is bringing 48 new levels to Duet Game, along with new hazards and obstacles. Furthermore, new Tim Shiel music “and remixes by Australian electronic musicians” feature in Duet Game’s Epilogue update, too, according to TouchArcade. Best of all, the Epilogue chapter will launch as a free update to Duet Game later this week, on Thursday, July 31. We’ll let you know once it’s available to download and install. In the meantime, check out the below trailer showing off Duet Game’s Epilogue update in detail. 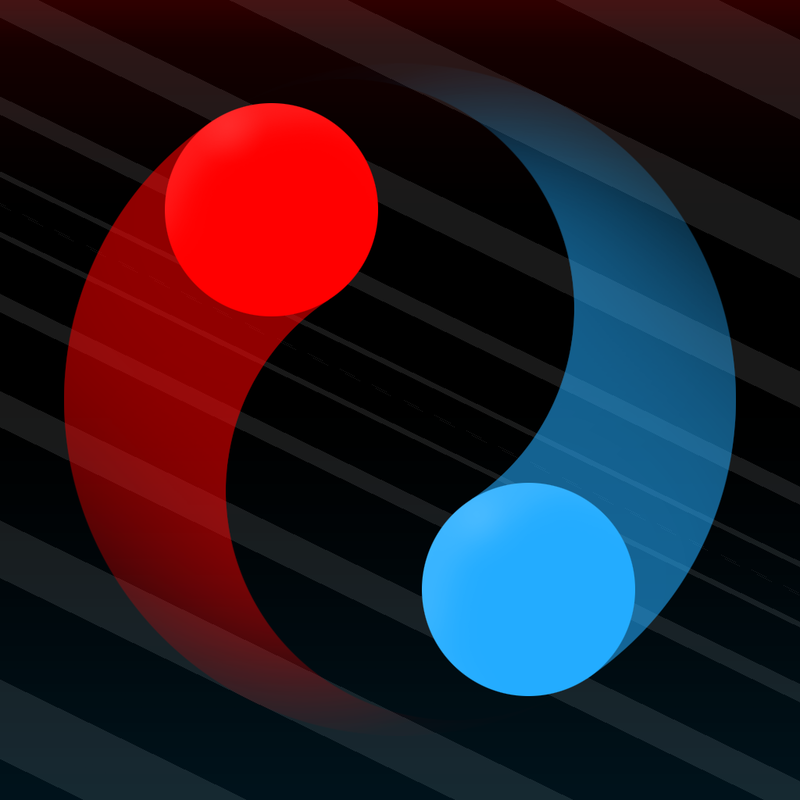 Duet Game is available to download on the App Store for $2.99, and as mentioned it’s optimized for the iPhone, iPad, and iPod touch. 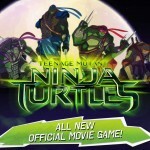 See also: Namco Bandai soft-launches free-to-play card battle game Outcast Odyssey for iOS, Rubicon going all out for Great Big War Game sequel Ultimate War Game, and Cool! Gameloft updates Ice Age Village and teases upcoming Ice Age Adventures.